AC Repair New Braunfels: Get Your System Check in the Offseason! 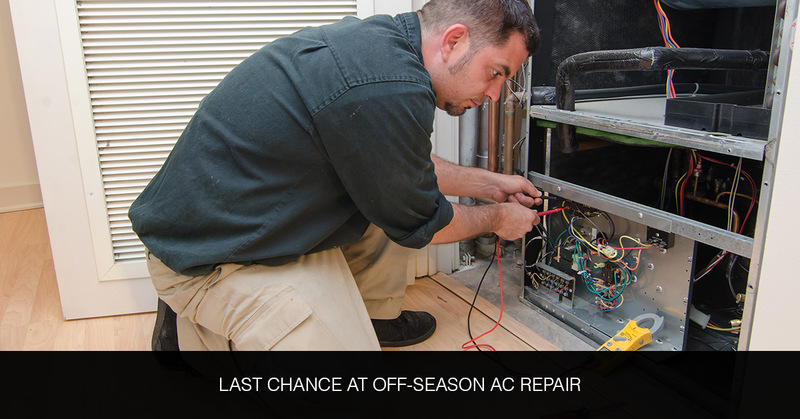 In New Braunfels, there isn’t ever a true off-season for air conditioning repair, but there is a slower time of year. 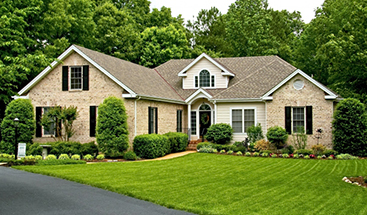 Typically, we find most homeowners seem to put their air conditioning almost completely out of their minds during February, March, and April, then suddenly remember how vital it is when May’s heat kicks in. Beat the rush, schedule your appointment today! There is never a good time to need an air conditioning repair, but there are certainly bad times! When the phones are ringing off the hook from distressed homeowners that are shocked to find the AC they haven’t needed for a few months is no longer working, you can bet it’s a bit tougher to get the speedy service you want. Throughout the early spring, we often have open appointment availability and can offer same-day service or repairs for those that contact us before the first few truly hot days. With the weather already looking unseasonably warm for this time of year, you may want to act fast to get yours in before the crowd! As alluded to above, many of our annual air conditioning emergencies happen around the first couple of days that people flip on their air conditioner. While we plan for this busy season thoroughly, there is only so much time in a day to handle issues that pop up last minute. This means that if you’re unfortunate enough to have your air conditioning fail at the same time as a hundred other New Braunfels families, then you’re likely in a bad spot. Compounding this detriment, many homeowners schedule a maintenance right around this time of year every year, meaning that appointment slots are already tough to come by, quickly filled by emergencies, and relatively inflexible for your busy schedule. Interestingly, the busy season seems to hit like a wave every year: A couple of weeks prior, there are plenty of available bookings, appointments, and emergency air conditioning repair professionals, but, suddenly, there is almost no wiggle-room in our schedule. By thinking – and scheduling – just a couple of weeks before this tidal wave of calls, you can get immediate service and avoid any unsettling surprises when you go to flip on your AC for the first time. By seeking out regular service during the slower months, you can get your air conditioning repaired before absolutely needing it, which is always a great feeling! It isn’t called a season for nothing; our slow season will be over before you know it! Contact New Braunfels’ most trusted air conditioning repair and servicing professionals at Legacy Air Conditioning & Heating today for speedy service on your home’s heating and cooling system. We want all of New Braunfels to be comfortable throughout the coming summer months, which means offering helpful air conditioning repair information and even better service. Learn more about our air conditioning services and request an appointment today!